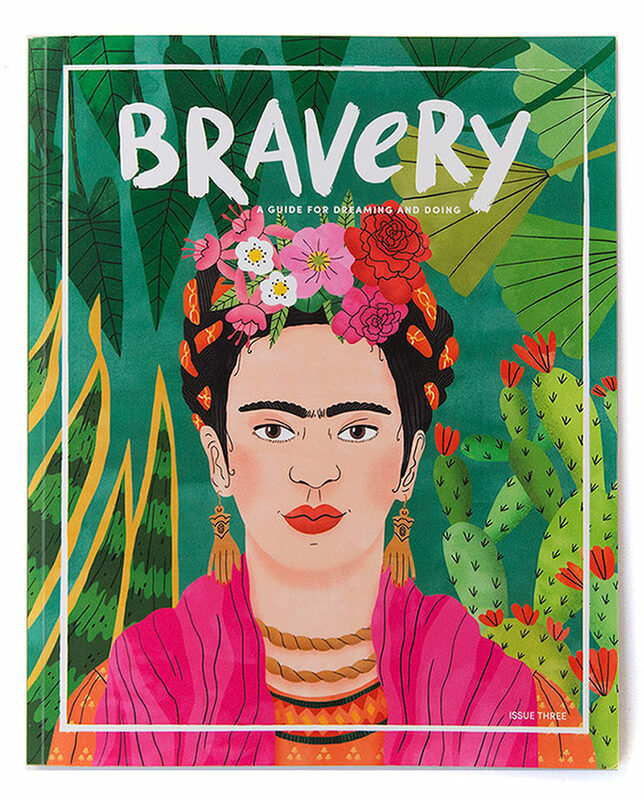 Have you had a chance to check out Bravery Magazine yet? 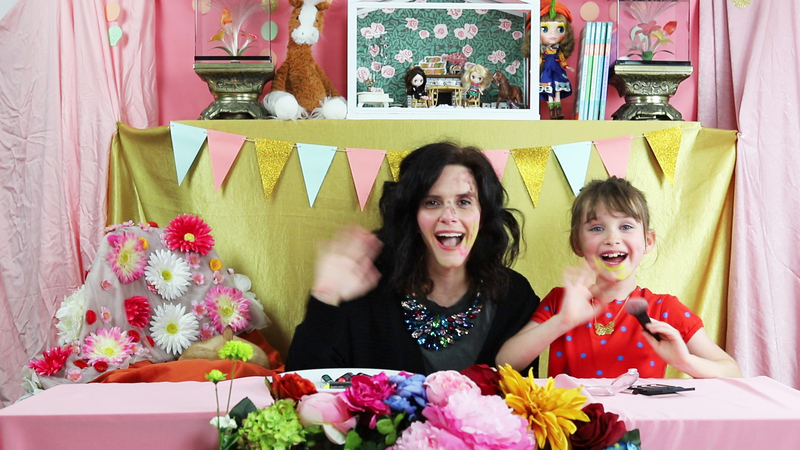 Started by pals Elyse and Ashley, Bravery focuses on highlighting positive–and brave!–role models for young girls. Gorgeous illustration (yes, that’s Red Cap Cards artist Bodil Jane’s work on the cover!) 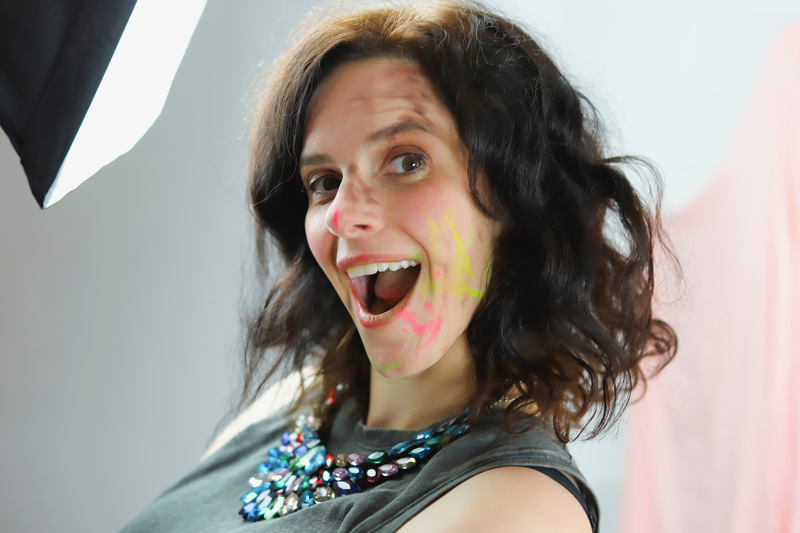 coupled with powerful stories and ideas empower young children to find the bravery inside themselves. You won’t regret this one, its a must for summer reading! 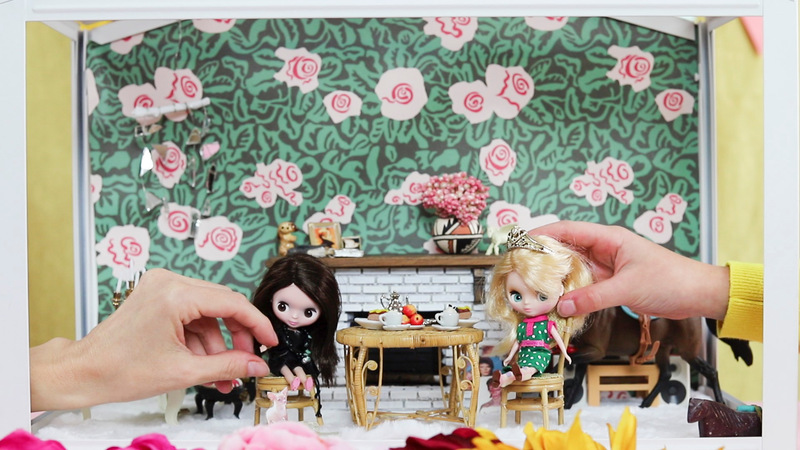 Need more dollhouse fun? 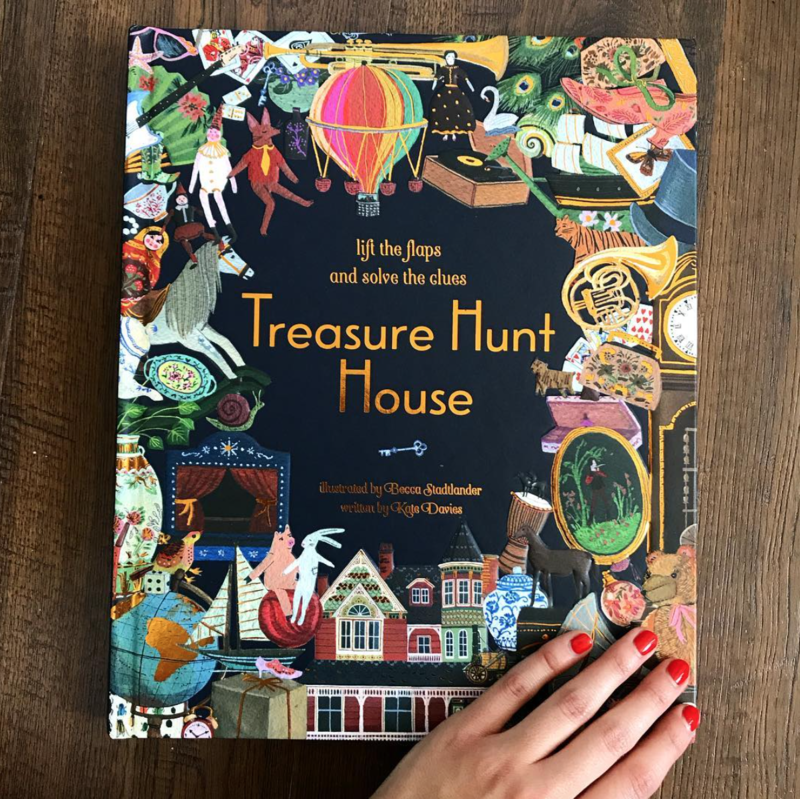 This one is a super-fun book to get those little minds thinking creatively: Treasure Hunt House by Kate Davies and Red Cap’s Becca Stadtlander! 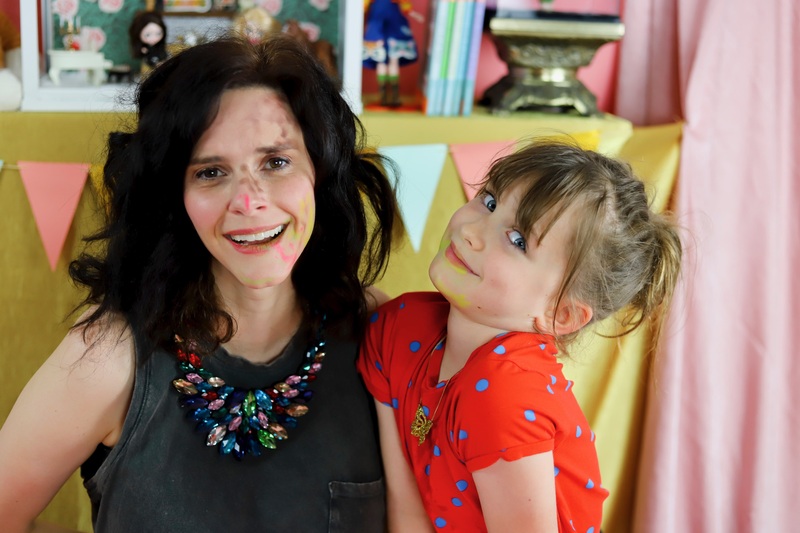 Releasing August 2nd, Treasure Hunt House is an interactive children’s book about two children who receive an invitation from their great-aunt Martha to visit her incredible house. From there, they set out on a treasure hunt to solve as they explore the rooms! Readers can lift flaps and solve the riddles on every page as they join them on their treasure hunt, learning about famous historical and cultural objects. We can’t WAIT to get our hands on this one.